One of the bright spots in the Colorado construction industry over the last few years has been the construction of for-rent apartments. It seems as though apartments are going up everywhere you look along the Front Range. As market forces change, it will be interesting to see whether these units will remain apartments or whether they will be converted into for-sale condominiums or townhouses. One of the risk management strategies we have recently discussed with our general contractor clients who have been asked to build apartments is to ensure that the project remains a for-rent apartment project through the applicable statute of repose, conservatively assumed to be eight years. Unfortunately this is not always feasible, usually because the owner and/or lender are not interested in encumbering the property for such a long period of time, and want to retain the ability to convert the project if and when market forces allow, even if that is before the running of the statute of repose. The purpose of this article is to discuss the insurance and risk management ramifications of converting a project too early. I have recently heard from several sources in the insurance industry that there are owners and contractors who are currently building apartments with the idea that they will be held as apartments for two to three years and then converted to for-sale condominiums or townhomes. While this strategy may have great appeal from a business point of view, it has a very serious risk management downside. Apparently, these owners and contractors are operating under the mistaken belief that they will have no liability exposure to the ultimate purchasers of the converted units or to the homeowners association for construction defects. This is an incorrect belief. To be clear, the individual purchasers of the converted units and the homeowners association for the common interest community will both have the ability to sue the original developer and the general contractor for construction defects in original construction, so long as the claims are brought within the statute of repose, even though the units were rented as apartments prior to their conversion and sale. The individual owners and homeowners association may also have claims against the entity responsible for the conversion, marketing, and sale of the converted units, depending on the relationships between the parties and the process by which the apartments were converted and sold. With that misconception cleared up, the next thing to consider is the insurance coverage available for and/or associated with these types of projects. Some of the apartment projects I have seen are being insured by a project specific policy, some written as a wrap policy, which provides coverage only so long as the units remain for-rent apartments. If they are converted to for-sale condominiums or townhomes, the policies specifically disclaim coverage. Worse yet, I have seen some insurance policies on the market, being considered for this type of project, that contain residential construction exclusions and specifically include for-rent apartments within the definition of residential construction. As a general contractor involved in a project like this, you must understand that there may be no insurance available to defend or indemnify you if the units are converted prematurely and the individual owners or HOA institute a construction defect action. Going bare on this type of a project is not a good idea, particularly where the general contractor has no control regarding whether and when the units may be converted. The best risk management strategy in this type of scenario is to ensure, up front, either that the units cannot be converted prior to the expiration of the statute of repose or making sure that the proper insurance is in place, or can be purchased at the time of conversion, to cover the risk of a construction defect suit by individual owners or the homeowners association for the converted units. I have seen some insurance policies that explicitly cover the risk of conversion of apartments to for-sale products. If this type of policy is commercially available and priced reasonably, it is certainly worth a look. I have also seen insurance policies that will convert from a purely commercial policy, covering for-rent apartments only, to a residential policy, covering for-sale condominiums and townhomes, upon payment of additional premium. Prudent general contractors constructing under this type of policy should consider making the owners’ ability to convert the homes contingent upon paying the additional premium necessary to convert the policy to one that will provide protection from construction defect claims from the individual purchaser or homeowners association. In these times, when apartments are going up as fast as the available work force will permit, it is important to look down the road to minimize or eliminate, to the greatest extent possible, the risk of construction defect claims should the apartments be converted prior to the expiration of the statute of repose. While there may be no easy answer and no cookie cutter solutions, going bare or building with a policy that will not cover converted units should not be an option. The risk is too great and there is no protection afforded the general contractor or developer merely because the units were rented as apartments before they are converted and sold. 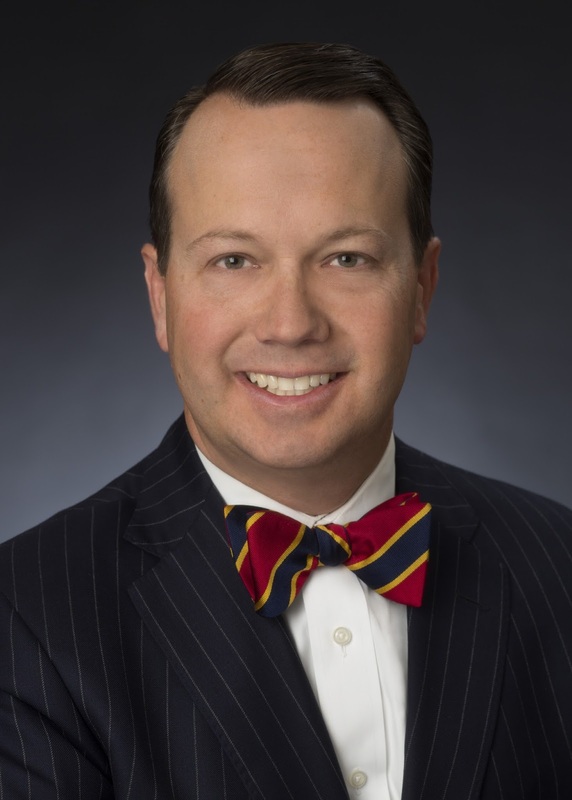 David M. McLain is a founding member of Higgins, Hopkins, McLain & Roswell, LLC, a firm highly regarded for its expertise in construction law and the litigation of construction claims. HHMR represents a wide variety of clients, from individuals to small businesses to Fortune 500 companies. For additional information regarding risk management for condominium conversions, you can reach David McLain by e-mail at mclain@hhmrlaw.com or by telephone at (303) 987-9813.